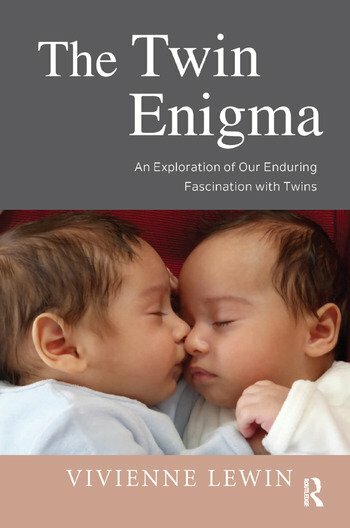 The book offers a unique in-depth understanding of the twin relationship, and the way in which twin development is affected by our attitudes to twins and our enduring fascination with them. It explores our historical fascination with this subject and the origins of this excitement, how our perceptions of twins reflect our own longing for a perfect soul-mate, and the effect this personal projection has on the development in twins. It is a book written with the general reader in mind rather than "experts". Twins share a deep psychic bond that forms the core of their twinship, but they are never identical. Many factors will affect their development, including the early mutual resonances and sensate experiences between them, and parental and societal attitudes in raising them.